The Rugby Football Union (RFU) has announced a partnership with 15 universities across the country, pledging to invest £220,000 into further strengthening the governing body’s commitment to supporting and growing the game within the higher education sector. 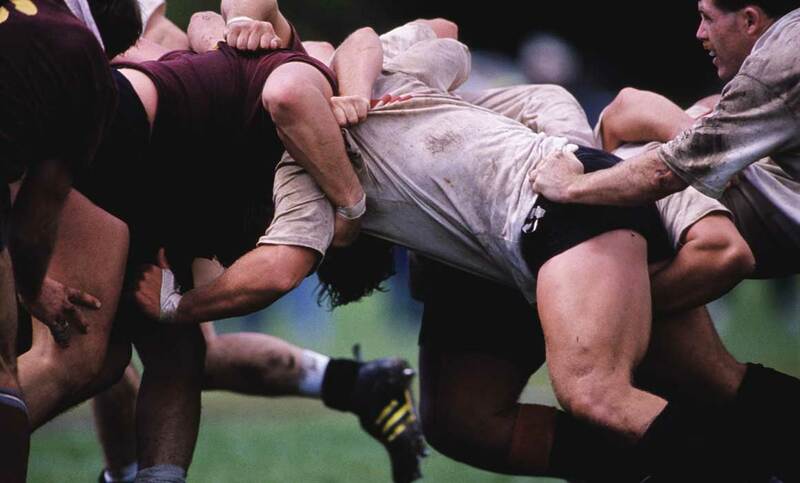 The Middlesex Sports and Recreation team will plan and deliver a rugby participation programme which incorporates the student rugby club and provides activities for players in all forms of men’s and women’s rugby. Since 2015, the RFU has worked in close partnership with the Students RFU (SRFU) and British Universities and Colleges Sport (BUCS) to develop and deliver university partnerships, inviting universities across the country to apply. The RFU chose Middlesex as one of the partner institutions because of the high level of commitment and quality standard of rugby displayed at the University. “Our aim is for the new partnership to provide fantastic playing opportunities for students of all levels and abilities. We aim to further grow the game in the education sector and the number of players that continue to play in rugby clubs when they leave education,” says Mark Saltmarsh, Head of Education and Development at the RFU. The partnership will provide support to players through additional coaching and enhanced facilities for men’s and women’s fifteen-a-side and seven-a-side teams.